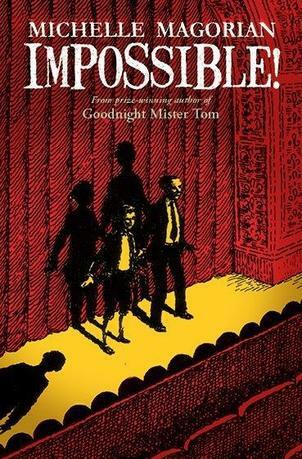 We are delighted to announce that Michelle’s new book Impossible! is available in all good book shops now. “Twelve-year-old Josie, a tomboy from a working class background, is in her first term at a London stage school, which turns out to be more like a finishing school for the upper classes. She is firmly told that there is little possibility of her being given an acting role with a professional company until the following year. Fortunately she is offered one in an American comedy. Unfortunately she is mistaken for one of the other cast members and kidnapped. She escapes and, with the help of a fellow runaway, heads for the Theatre Royal Stratford East. 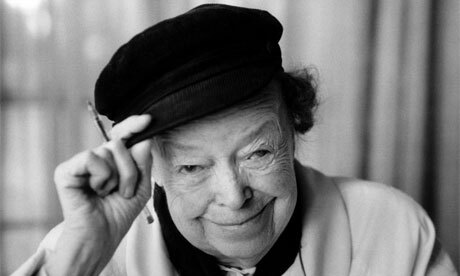 Hiding in the theatre he and she witness Joan Littlewood working with the cast of a new musical where the approach to acting is far more physical and includes improvisations. It is a far cry from her stage school where the pupils are endlessly told to keep smiling, be elegant and make sweeping gestures. Josie decides to hide in the theatre for as long as she can so that she can learn more. Meanwhile, the kidnappers discover her whereabouts and head for the theatre. Escaping from them by the skin of their teeth Josie and her friend, Mr Beauvoisin are discovered on the roof by Joan Littlewood who offers them both a fortnight’s work and a taste of a new way of acting. But the criminals are still hot on Josie’s tail. For students who are interested in acting, directing, set design, lighting and costume and for librarians looking to add to their drama section, as well as those who want to know more about Joan Littlewood and Theatre Workshop, Oberon books have published The Art of the Theatre Workshop compiled and introduced by Murray Melvin, and will be publishing a new book by Peter Rankin called Joan Littlewood:Dreams and Realities..The Official Biography on October 31st. 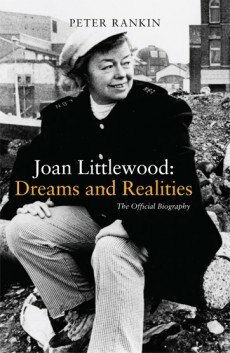 You can read more about the infamous Joan Littlewood by clicking on her picture. There is also a very interesting article written by Michael Billington and published in the Guardian in 2008. Time: 2:00pm. Admission: £5.00. Box office: 0114 223 3777. Address: Millenium Gallery, Arundel Gate. Time: 6:00pm. Sorry University Members only. Time: 6:30pm. Box office: news@onetreebooks.com. Address: 7 Lavant Street. Venue phone: 01730 261199. Time: 6:00pm. Address: Gerry Raffles Square. Venue phone: 020 8279 1131. By Invitation Only.